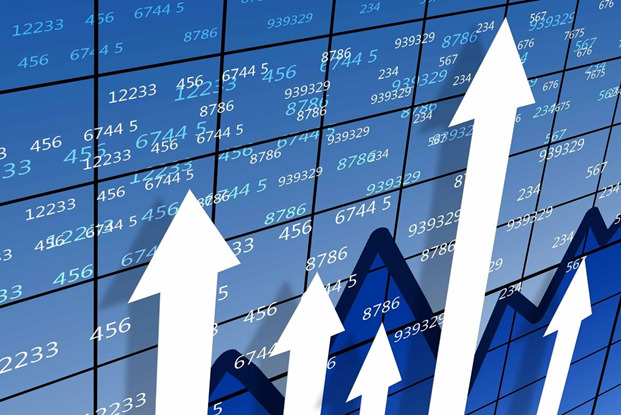 In order to bring Turkmenistan among the world leaders in the export of chemical products, it is necessary to attract investments for the construction of new enterprises and the modernization of existing ones, Trend reports, referring to the speech of the President of the country Gurbanguly Berdimuhamedov published in the local media during the working meeting. 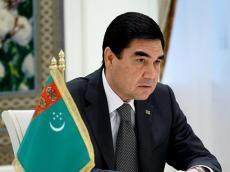 The president instructed to expand the range of products of the state concern "Turkmenkhimiya" by inculcating advanced technologies, said the report of the "Neutral Turkmenistan" newspaper. “Turkmenistan produces various types of mineral fertilizers such as nitrogenous, phosphorus and potash, which are also exported abroad. The production of a new variety of highly effective fertilizers was mastered by adding sulfur carbamide to the composition,” said the report. The head of state stressed the need to expand the production of various types of mineral fertilizers in the context of ensuring the food security of the country. In comparison the amount of mineral fertilizers produced in the country will increase in 1.6 times and will amount to 3 million 825,000 tons in 2024. At the same time, 74.5 percent of these products will be exported.